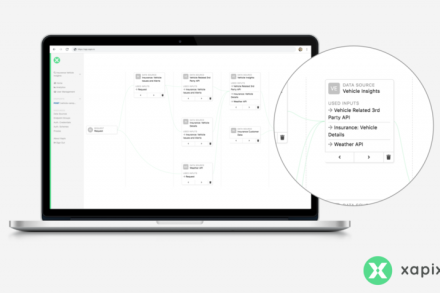 Brainlab, a Munich, Germany-based developer of software-driven medical technology, acquired Medineering, a Munich, Germany-based developer of application-specific robotic technologies. 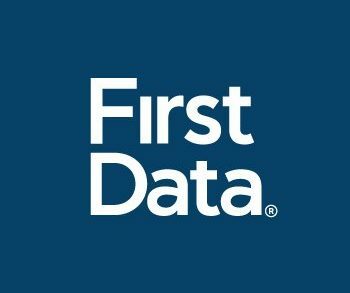 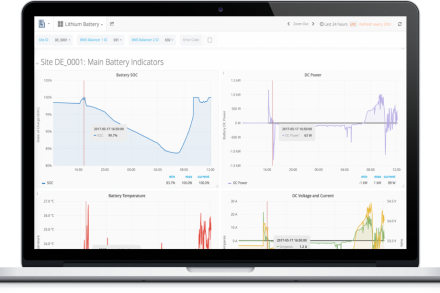 Ferntech GmbH, a Berlin, Germany-based provider of a microgrid monitoring and control platform, raised a seed funding round of undisclosed amount. 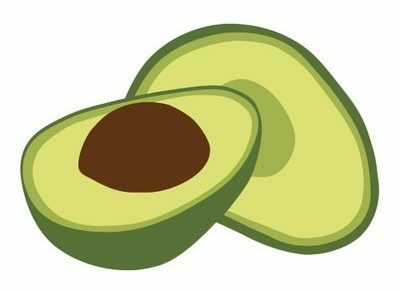 ArangoDB, a San Francisco, CA-based open source native multi-model database, has secured $10 million in Series A funding. 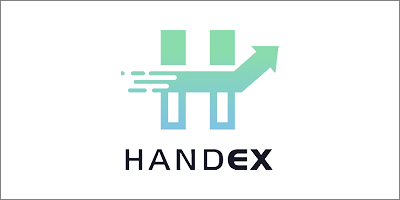 HandEX, a Hamburg, Germany-based export finance startup, raised a seed funding round of undisclosed amount. 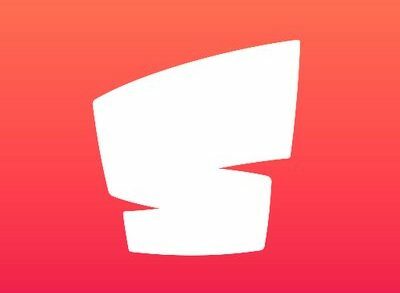 gridscale, a Cologne, Germany-based provider of innovative Infrastructure-as-a-Service and Platform-as-a-Service solutions (IaaS, PaaS), raised €7m in Series A financing. 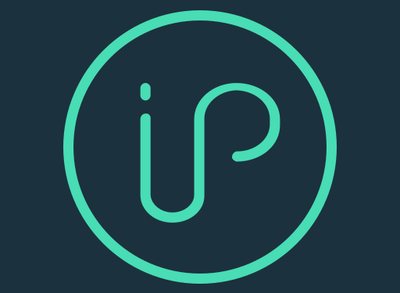 Xapix, a San Francisco, CA-based connected vehicle company, raised $2M in seed funding. 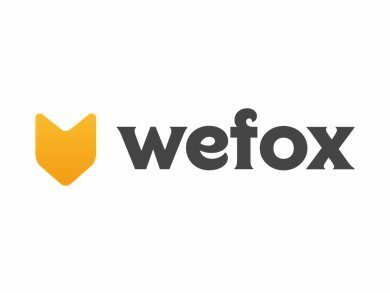 wefox Group, a Berlin, Germany-based insurtech company, raised $125m in Series B funding. 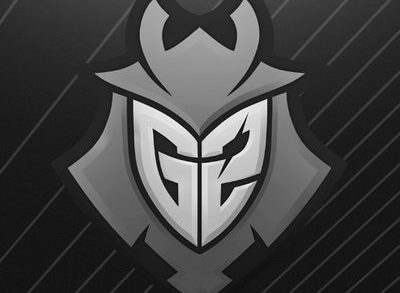 G2 Esports, a Berlin, Germany-based global esports brand, secured a $17.3m (€15m) funding round. 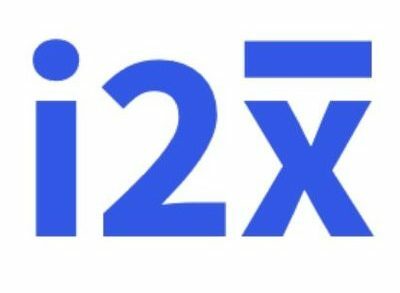 i2x, a Berlin, Germany-based provider of a real-time communications analysis and training platform, raised €10m in funding. 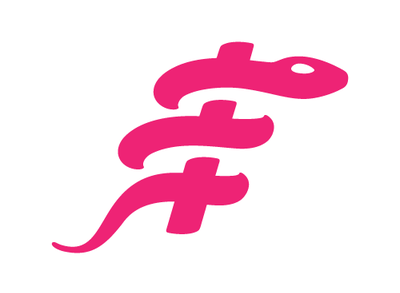 Sviper, a Hamburg, Germany-based mobile gaming studio, raised $2.8m in funding. 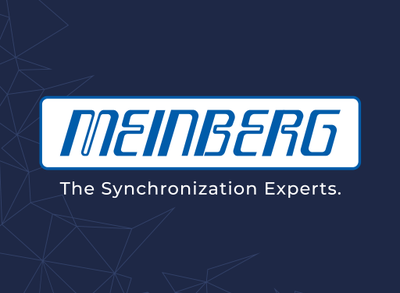 Meinberg, a Bad Pyrmont, Germany-based manufacturer of time and frequency synchronization solutions, is to acquire long-time supplier Oregano Systems, a Precision Time Protocol (PTP) technology design and consulting company. 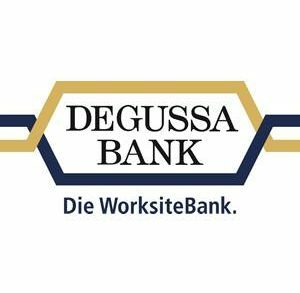 The Degussa Bank AG Group acquired Munich General Insurance Services GmbH, a Munich, Germany-based startup that offers insurance brokers an infrastructure for the digital control and administration of their customer portfolio. 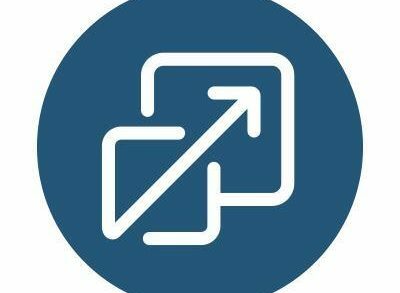 Agora Innovation, a Frankfurt, Germany-based blockchain powered fintech startup, raised €750k in funding.